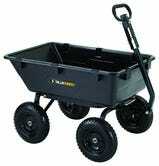 Amazon’s looking out for the green thumbs today with a great deal on their top selling utility cart. 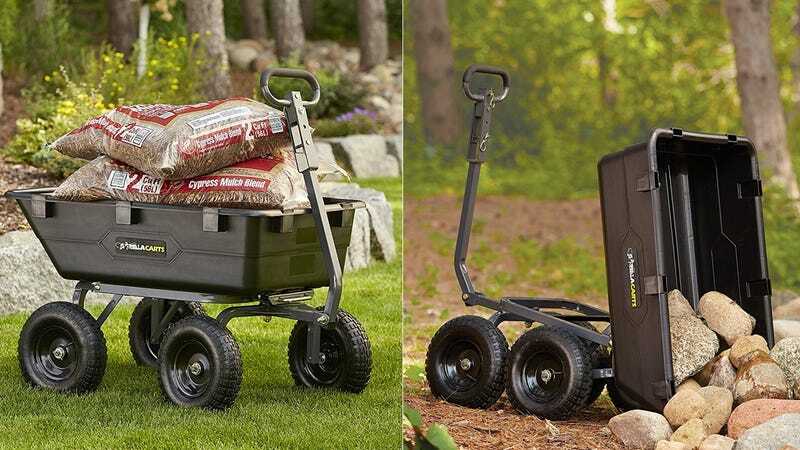 Gorilla Carts’ GOR6PS boasts fantastic user reviews, can haul a whopping 1200 pounds, and some even include a quick-release dumping mechanism for easy dirt pouring. Today’s deal is an all-time low, so lock in your order before it gets buried.